There are many ways that businesses can show customers appreciation. We can provide promotional codes, give away free products, have amazing customer service, and so much more. But at the end of the day, one of our sole missions should always be to provide products that our customer want or need. Not only that, but we should provide our products in excellent condition and in a timely manner. This is especially important in an ecommerce environment. When you're selling online, there is the additional risk of damage during transit. It's during this period in time that you have to trust in your packaging and a shipping carrier to get orders safely to their destinations. Shipping has effectively become more streamline and complex over the last couple of years. We've moved from flat envelopes to complex orders of live fishes in plastic bags. It's no longer as simple as grabbing a brown shipping box and tossing in a couple packing peanuts. It's taking the time to protect the contents that are being shipped and doing it fast. Evaluate your shipping process and make it more efficient. There is always room to improve. At ClearBags, we pay close attention to what our customers tell us. We receive dozens of customer comments each day, and the most repeated messages we receive are those that mention our quick service and fast delivery. In fact, 3 out of every 4 customer-response emails mention the value of receiving product quickly. At ClearBags, we do all we can to get your product to you as quickly as possible. Over the last 24 years, we have honed our processes to improve our efficiency and speed in order to solve time-sensitive packaging issues for our customers. We deliver using UPS, FedEx, USPS and GSO. We will continue to push to get your orders to you as quickly as possible. 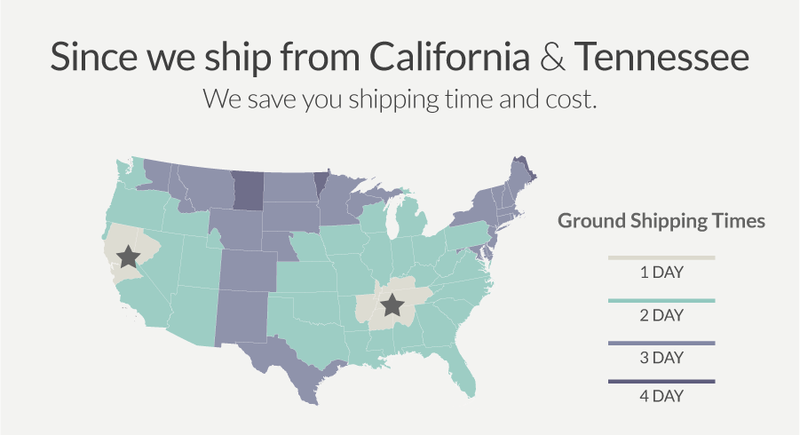 With our current team, we're able to ship several hundred orders each day. Based on all our customer comments, our hard work doesn’t go unnoticed. Thank you! 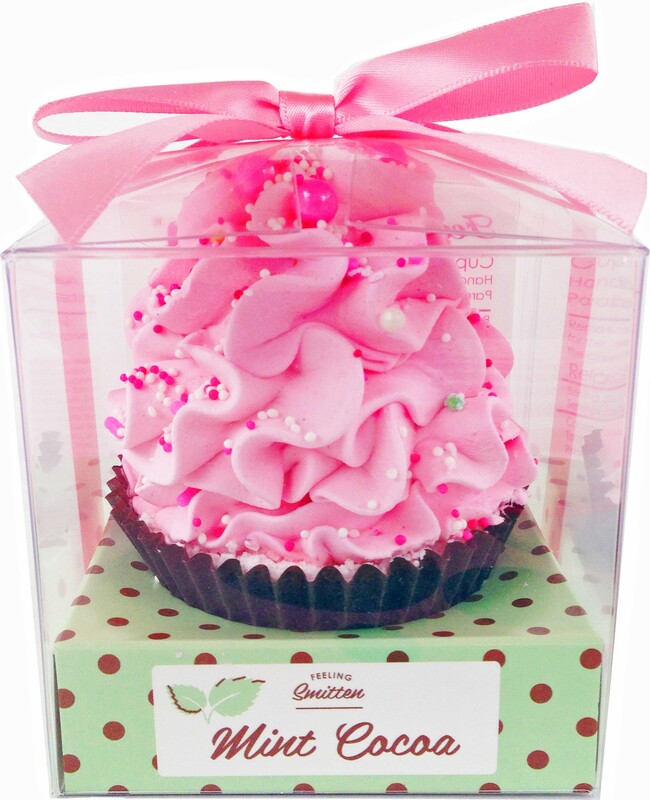 In 2007, Feeling Smitten created their first bakery themed bath product: the Cupcake Bath Bomb. Currently, the Bath Bomb, as well as other Tub Treats, are sold in over 2500 stores in the USA, Canada, Norway and Japan. Their products are all handmade from the finest quality ingredients. ClearBags has enjoyed working with Feeling Smitten since they started, helping them to package their unique products, and in the development of custom designed boxes for their hand made bath treats. They have a great selection of attractive bakery-themed bath products. To recreate this look, start your research in our clear boxes section. Because bath bombs are not edible, we have a lot of options for boxes.